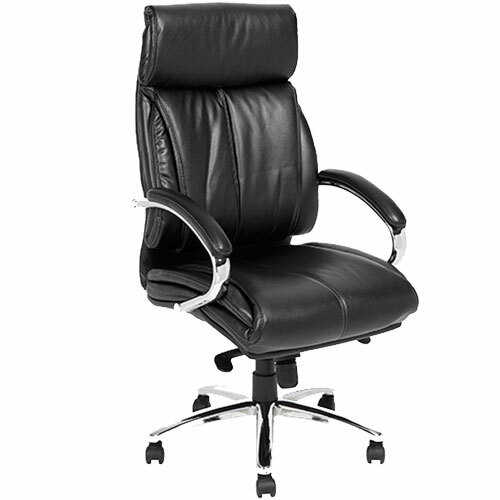 Enjoy the classic styling of the Rembrandt Executive Chair. Featuring a durable chrome base and padded upholstered seat, Rembrandt Chairs provide both comfort and style. With fully adjustable controls and an inbuilt gas lift, chairs are comfortable as well as ergonomic. Due to its classic design, Rembrandt Chairs are great for office meeting rooms, teacher spaces and also conferencing. 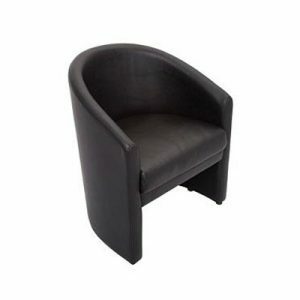 Rembrandt Chairs are currently available in Black PU leather upholstery. Rembrandt Chairs come with a 7 year warranty for added value.